Many people ask: why is the Gastric Mind Band® (GMB) therapy so different? Why does the treatment offered at other clinics around the world fail to meet the overall positive experience of GMB clients, and the level of success you achieve, we are sure this is down to the unique combination of Therapies Used GMB treatment? Without doubt one of the major factors is that many of the treatment methods we provide to our clients are exclusive; each developed and perfected over many years of research and development. We incorporate a combination of approaches into the sessions, including Cognitive Behaviour Therapy, Hypnotherapy, Neuro Linguistic Programming and a range of other Mindfulness-focused techniques, recently we have included a section devoted to Neuroplastisity. We also include our own TactileCBT® often referred to as Pause Button Therapy®, both developed by Martin and Marion Shirran. Usually we select the best elements of each of the therapies, and successfully use one therapy to underpin the other. Another reason for our high level of success is that each and every client is treated individually. Each client arrives at our door with their own unique set of problems and issues, therefore personalising the treatment protocol seems to us to be the only logical approach. You may find it of interest to browse through the Case Studies section and also our Client Experiences pages to read the thoughts and views of our many past clients. Additionally you can read a brief Clinical Research paper which was presented at the Warsaw University in 2015 by Dr.Sarah Clarke. TactileCBT stands apart from the other CBT approaches, by transforming the mechanism for change from a passive process into an active, interactive and tactile experience. Once learned, the technique encourages you to make better eating choices. By allowing you to mentally freeze time, and then fast forwarding and rewinding between the past, present and future, you are able to explore and evaluate the range of decisions and actions available to you, and, at the same time, develop an emotional connection with the potential consequences of responding in a particular way. TactileCBT incorporates Pause Button Therapy, an approach that has been endorsed (on the grounds of its vast potential and usefulness) by Professors Windy Dryden (Goldsmiths University – London) and Philip Zimbardo (Stanford University – San Francisco). 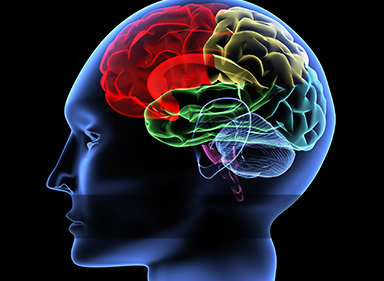 These new therapies integrate elements of Cognitive Behavioural Therapy, Solution Focused approaches, Cognitive Psychology and Neuropsychology. They are underpinned by Time Perspective theory, as proposed by Professor Philip Zimbardo. TactileCBT, incorporating PBT, is becoming increasingly recognised worldwide as a unique and innovative approach that has the potential to fundamentally change the way that practitioners work with their clients. You may find a couple of articles written by Martin Shirran published on this site of interest, the Origins of Obesity and Overweight People wear Blinkers. 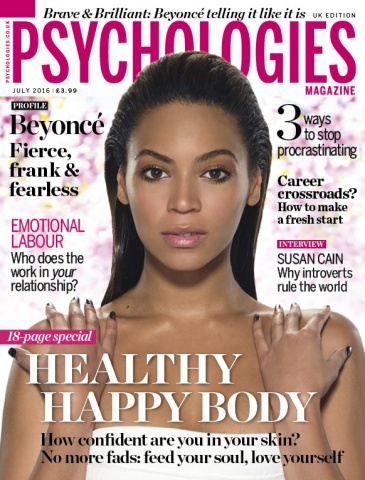 For more information about the book ‘Pause Button Therapy’ (Hay House 2013), visit the Shop Page on this site. 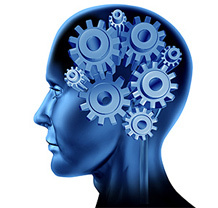 Cognitive Behaviour Therapy, (CBT) is probably the therapy method that most people are aware of. Its use has become the treatment of choice by many within the medical profession; in fact now virtually every NHS hospital in the UK has their own in-house facility, as do many GP practices. It has been used successfully to treat everything from Panic Attacks to Fear of Flying, from Depression to Phobias, and is particularly recommended for helping people overcome addictions. 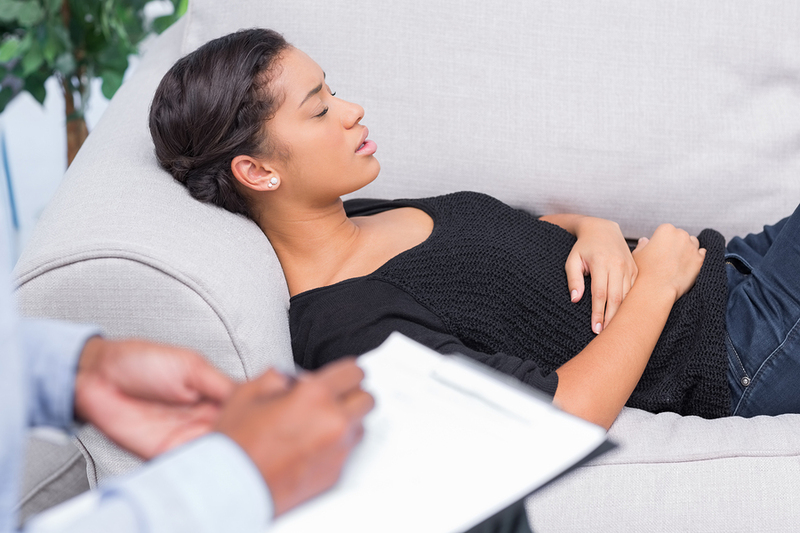 Hypnotherapy is widely used in a variety of fields including medicine and childbirth, dentistry, education, law enforcement and professional sports. 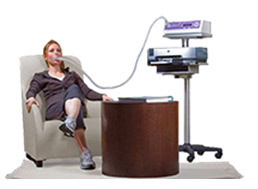 The beneficial use of hypnosis in the treatment of both nicotine addiction and obesity is also well documented. A survey in The Times Newspaper quoted hypnotherapy as being one of the most successful methods available in the treatment of smoking addiction. 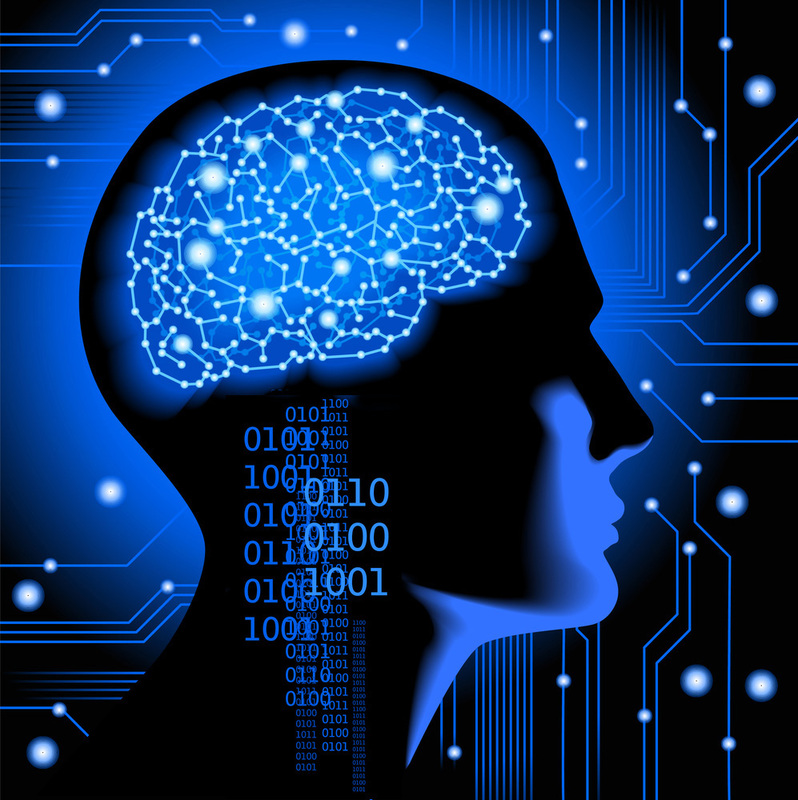 Neuro Linguistic Programming (NLP). People who come to us in therapy typically have pain in their lives, and all therapy methods are confronted with the problem of reacting adequately to their needs. NLP offers a sometimes-exciting method of helping people to undertake often-dramatic change in their lives, and change is often all the client needs. That is to be able to change from a sad outlook on life to a happy one, from a vision of doom and gloom to a future of excitement and discovery. NLP has such wide interpretations, with little restrictive format, that it is often of value to a very wide variety of clients. Mindfulness Focused therapies (MBCT), is the name we give to a group of therapies which incorporate CBT, but also incorporate an increased level of awareness, mindfulness. Wikipedia states: “The goal of MBCT is to interrupt automatic processes and teach participants to focus less on reacting to incoming stimuli, and instead accepting and observing them without judgment. This mindfulness practice allows the participant to notice when automatic processes are occurring and to alter their reaction to be more of a reflection. Research supports the effects of MBCT.” You can find additional information around Therapies Used GMB treatment on the pages of this web site. Neuroplasticity is a relatively new area of science: at its essence is the fact that we can change neural pathways in the brain; we can help people think differently. At the clinic we have used it to successfully treat both depression and addiction, but it is most successful in the field of weight loss…..You may be interested to read our page on Cognitive Engineering recently published. 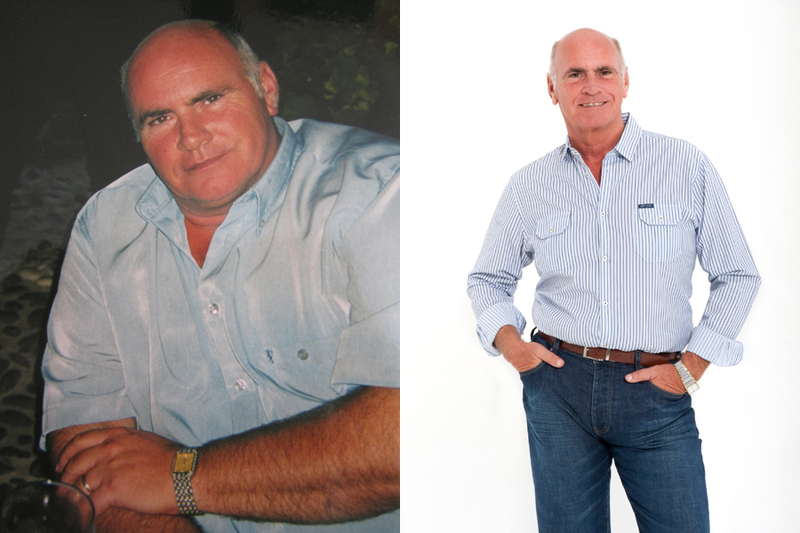 Martin and Marion developed the Gastric Mind Band Permanent Weight Loss treatment at their clinic in Spain, it has been featured in the media around the world. Martins’ image, before and after he became the first trial guinea pig for the GMB treatment, he went on to lose 60 pounds, maybe that says it all. Read more case studies on the site of how GMB clients have reduced their alcohol consumption as part of the Gastric Mind Band process.